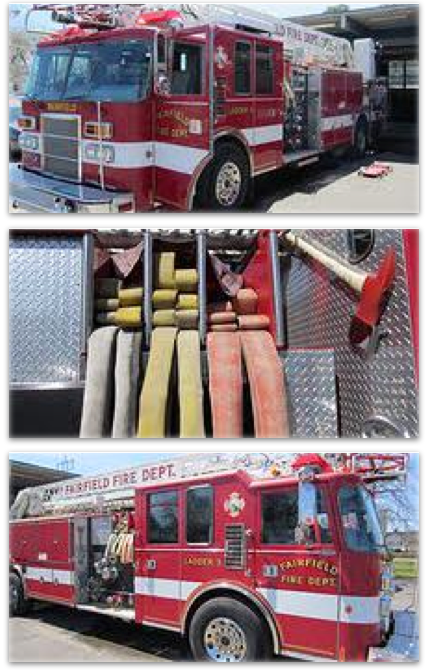 Services Department – AFS – Associated Fuel Systems Inc.
At AFS, we sell more than just parts, we sell solutions. Our experienced personnel and modern well equipped facilities are here to support our customers every step of the way. From buses, emergency vehicles and trucks to farm machinery and earth movers, we provide top of line work to keep the heavy duty industry moving. Also, don’t forget about your diesel powered pick-up! Whether it’s a Ford Powerstroke, Dodge Cummins, or a Chevrolet Duramax AFS is the place for the job! Welcome to the AFS Truck Shop where your diesel truck repair options are endless. 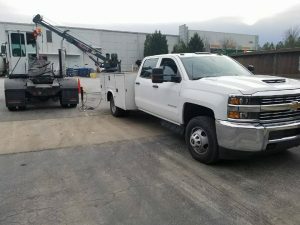 Offering a full service truck repair shop we can diagnose all your minor and major diesel repair needs down to the most difficult troubleshooting issues. Specializing in light, medium, and heavy duty diesel, but we don’t stop there, we extend our services to specializing in CNG equipment, refrigeration units, generators and air compressors, off-road equipment and more. Don’t waste time taking your diesel trucks to your regular mechanic. We have everything here in one place to get the job done. Diesel engines are what we do and we deliver nothing but the best! To get a quote now or schedule an appointment call today! Click here for contact information. We are excited to announce AFS is your new local CCC Dealership! Crane Carrier Company has evolved as a leading manufacturer of specialized heavy-duty mobile equipment. For over 50 years, CRANE has maintained a distinctive reputation as a leading producer of custom-built heavy-duty carriers, designed for specific job-site applications with efficient operation under extreme on-and-off road conditions. Each of CRANE’S chassis products are engineered to fulfill special or “extreme” operational service requirements which are not otherwise met by mass producers of Class 8 trucks. 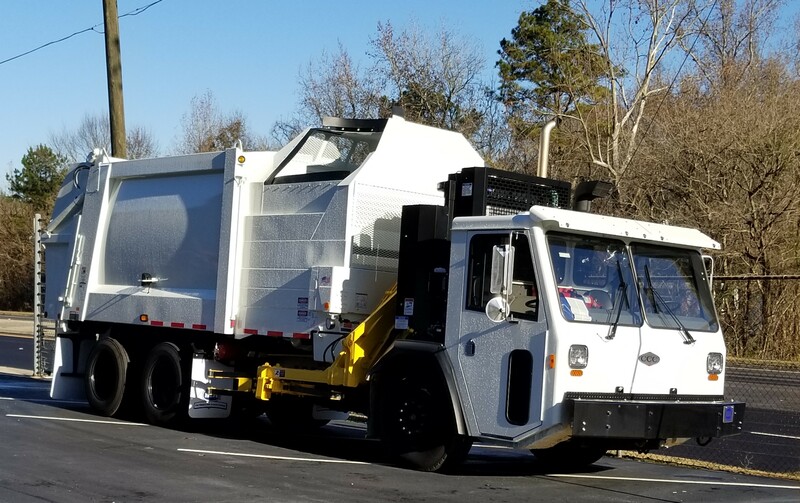 In 1979, CRANE introduced the new Low Entry Centurion, designed specifically for the largest segment of the waste management market – residential refuse collection. In 2000, CRANE introduced the all new and improved LET2 and LCF chassis with a redesigned cab and chassis featuring new technology with improved aesthetics and ergonomics. CRANE has the people with experience, engineering ability and dedication to develop new chassis products and provide the necessary support to make the difference. CRANE and AFS remains small enough to serve our niche markets well, and big enough to make a significant difference. CRANE chassis are designed to interface with our customer’s needs, products and specific market vocations. Now AFS can help you design and build the truck that meets your specific needs to get the job done. 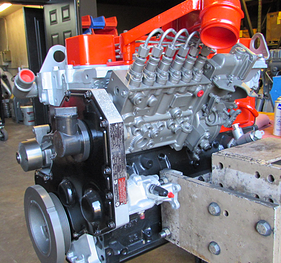 Specializing in Diesel Engine rebuilds, we have been re-manufacturing engines for over 30 years. Associated Fuel Systems Inc. is the local authorized Cummins Dealer for New, Reman and Warrantied Parts. 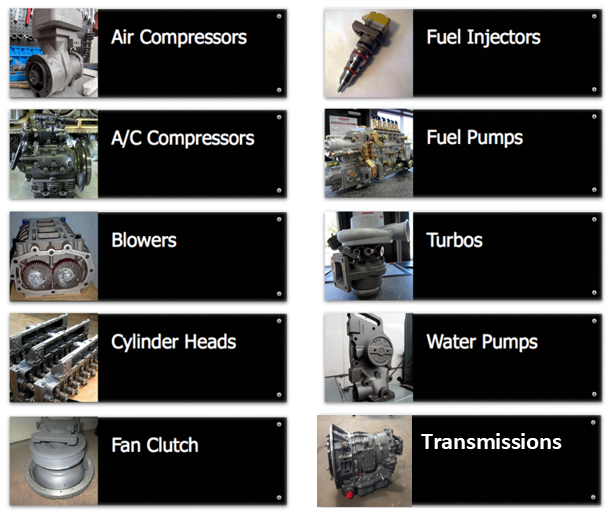 However, Cummins is just one of many, we specialize in an array of Diesel and CNG Engines from 1 cylinder to 16 cylinder. We re-manufacture all major diesel engines from Detroit Diesel, Doosan, Caterpillar, Mack, International, and Perkins just to name a few. All engines are dyno tested on a state of the art Super Flow Black Widow Engine Dyno. Competing in today’s marketplace demands maximum equipment uptime. Unscheduled breakdowns must be resolved immediately to meet deadlines and control costs. AFS responds to these needs with rapid action offering new, exchange or in house remanufacturing options. With over 35 years of remanufacturing experience, we have developed clearly defined standards for every step of the remanufacturing process. Each unit is carefully identified, completely disassembled and cleaned. Component parts are qualified and tested with wear parts being reconditioned or replaced. Units are then reassembled and the assembly is subjected to further testing and inspection before being packaged and inventoried. If you have been replacing any of the below components with new assemblies, consider AFS’s component repair and remanufacturing services. Our work is fully warrantied. We can restore your components to like new condition for far less than new replacement costs. Here at AFS we take it a step further offering complete refurbishing options in firetrucks, buses, refuges trucks and over the road tractors. We offer three different levels of equipment refurbishing; Level A, Level B and Level C.
Level A remodel: Which includes new paint, tires, brakes, suspension, lights and other miscellaneous body work. Level B: Includes with Level A along with all interior, such as dashboards, panels, seat recovering, gauge repair or replacement. All gauges are inspected then repaired or replaced to OE quality. Level B refurbishing is where the specific nature of the vehicle receives more of a detailed finish. Ex. 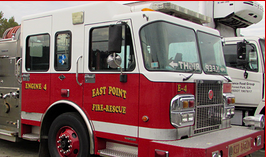 Firetrucks and their outriggers are checked and inspected, hydraulic pumps are checked, repaired and replaced upon needs. Level B package is where the piece of equipment is brought back to full operational condition as if it were new. Level C: Provides both A and B refurbishment complete with a powertrain rebuild. Starting with the engine, we tear down the engine to remanufacture all components. We also complete this package by rebuilding the transmission, rear end, differentials, power dividers and all other powertrain equipment specific to completely turning the vehicle into like new conditions. The levels listed above are basic overviews of the different options we offer. Each refurb package is tailored specifically to the piece of equipment and needs of the customer. Operations can be added or subtracted upon customers request. Call today and get your refurb quote!! 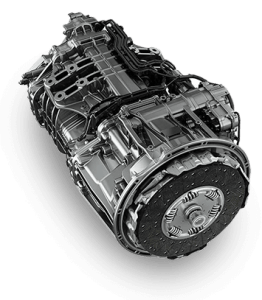 AFS is proud to announce that transmission remanufacturing has been added to our long list of service options! Specializing in Allison Transmissions, our AFS experts will give new life to your old transmission. All remans start with our commitment to you, the customer, the commitment to using genuine parts & original factory building specifications. We build all of our transmissions from the ground up. Meaning we begin by carefully identifying each transmission. Then they are disassembled and cleaned. Next, each part is carefully inspected and qualified to determine if and what new components may be needed or reconditioned. Transmissions are then reassembled and subjected to rigorous testing before being prepared for install or shipment. For more service options or if you don’t see your transmission listed give us a call. Associated Fuel Systems now offers on-site Fleet Maintenance & Service Calls to all of Metro Atlanta and parts of the South East. Call for a quote or to schedule your appointment today. Most options are available for same day service in and around Atlanta.